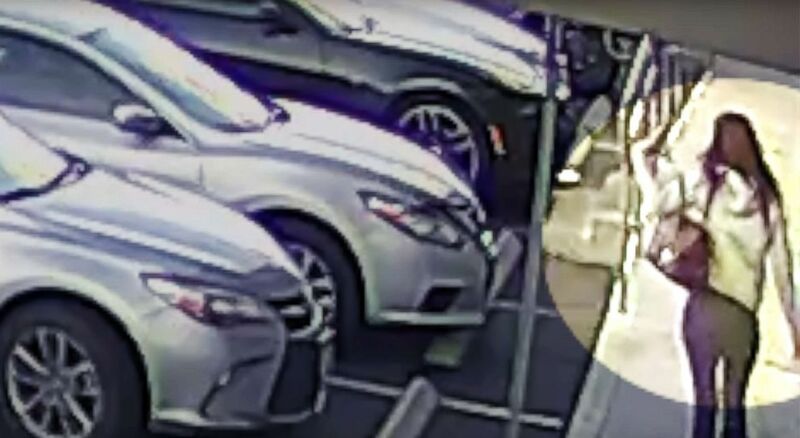 The manhunt for a woman who allegedly struck and killed a Las Vegas salon owner continued Saturday, a week after police say she skipped out on a $35 manicure and fled during a wild escape. Krystal Whipple, 21, allegedly hit Ngoc Q. Nguyen with a rental car after getting a manicure at the victim’s nail salon on Dec. 29 about 3:45 p.m., according to Las Vegas Metropolitan Police Department. Whipple had told workers at the salon that she had to go to her vehicle to get cash after her credit card was declined, police said. Las Vegas Police are searching for Krystal Whipple, 21, who allegedly left a nail salon without paying and ran over the owner with her car on Dec.29, 2018. But Nguyen noticed Whipple starting the car, and rushed toward the vehicle, according to the LVMPD Homicide Section. Video surveillance released by by police shows Nguyen run out of the salon and try to catch Whipple. She was in the front of the car while her husband was at its rear as they attempted to stop Whipple from leaving in a black Chevy Camaro with a broken back window, police said. 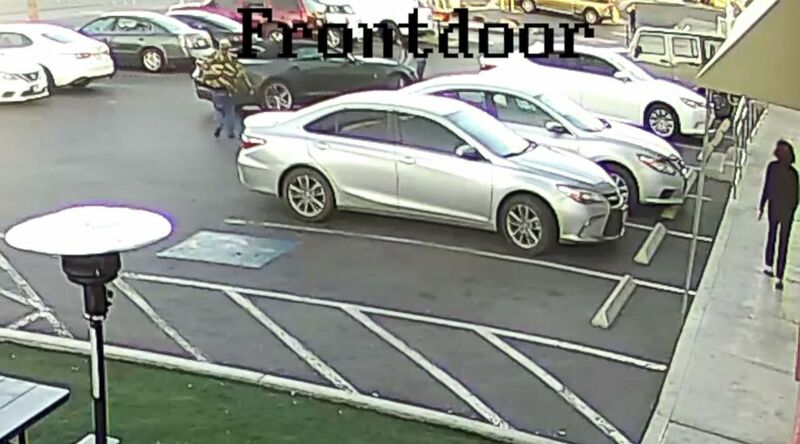 “The female owner jumped in front of the suspect’s vehicle while her husband was at the back of the car at which time the suspect accelerated through the parking lot,” Spencer said in the video pleading for help from public to find Whipple. Nguyen was struck and dragged about 50 feet away, the video shows. “The female in front of the car was thrown under the vehicle and later died at UMC,” Spencer added. The car was later found abandoned in a nearby housing complex. “It is important that we get this suspect into custody as the victim’s family and this community deserve to have her answer for this horrible crime,” Spencer said. CrimeStoppers said a reward has been issued for information leading to the capture of Whipple, but said it couldn’t say how much. Krystal Whipple, 21, is pictured in this undated photo released by Las Vegas Metropolitan Police. “Our mom was really loved by the community here. It’s very traumatizing,” Anne Trinh, one of Nguyen’s daughters, told “Good Morning America” on Saturday. More than $30,000 has been donated to Nguyen’s family through a GoFundMe site set up to raise money to pay for her funeral expense. The family described Nguyen as a selfless hard worker, toiling seven days per week to support her mother, siblings, children and grandchildren. “Every penny that she had accumulated always go towards her family,” read the site. Anyone with any information about Whipple is urged to contact LVMPD Homicide Section through the phone at 702-828-3521 or email at homicide@lvmpd.com.